Servers are an essential element of your restaurant if you’re looking torwards building a great business that is focused on delivering exceptional customer experience. Despite the fact that a serving job doesn’t require any type of formal education, that does not mean that this type of job has low standards or expectations. To you, as an employer, it is imperative to have a well-defined skill set that you look for in potential employees. This article will provide you with a list of qualities that any server needs to have, according to the common standards of the hospitality industry. 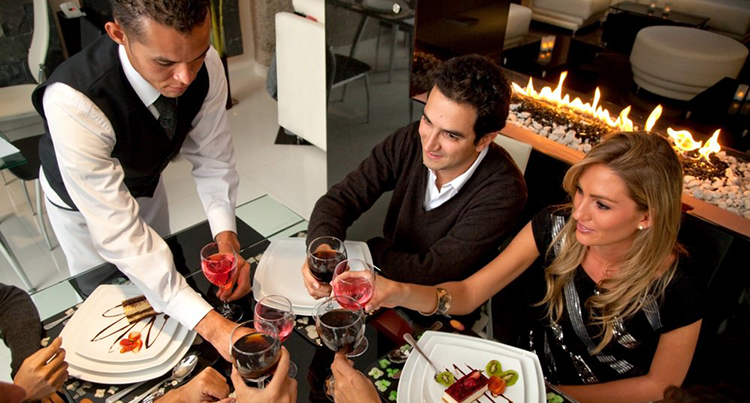 Working in an intense environment like a restaurant, it is imperative to be stress-resistant. A serving job implies lots of physical activity, permanent chatter, loud noise, and dealing with unhappy customers which can take a toll on anyone. Having to deal with these aspects on a daily basis can make a person prone to emotional and physical stress. Therefore, it is imperative that you seek out a server that has some experience in the hospitality industry and is able to handle stress well. When instructing your staff, it is also a good idea to properly guide them on how to efficiently de-stress at work. The last thing your restaurant needs is a server that isn’t interested in making people happy by offering high-quality service. This is why you should look for someone who has a friendly attitude and excellent communication skills. Hiring someone without these skills will almost certainly result in poor service and unsatisfactory customer experiences. In order to make a good impression on customers, the server needs to focus on them exclusively. Ensuring your staff have a client-oriented approach will lead to a high standard of hospitality. 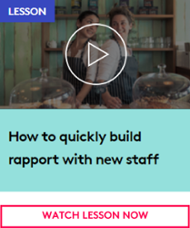 Plus, showing appreciation to regular customers is among the best forms of hospitality a restaurant can offer, it’s also a great way to keep those customers coming back time and time again. Restaurants are some of the most fast-paced businesses around the world and the ability to make the right decisions quickly and on the fly is greatly appreciated in this environment. In case something goes wrong, it is often the server’s responsibility to sort the situation out as fast and as efficiently as possible. A server should also be able to make sound recommendations regarding what the customer should purchase, based on their previous order. Furthermore, the same ability to react quickly applies to situations when a customer is ready to order, has finished their meal, or needs their plates cleared from the table. An important factor that makes a good restaurant is the way a waiter knows the concept and the menu of the establishment. The server needs to be aware of the ingredients that go into a specific dish, how each meal is prepared, and be informed about whether a certain dish contains certain allergens. Being aware of the presence of certain allergens in the food you serve is essential for high hospitality skills. Greeting. A server should welcome customers warmly and in a friendly manner. Urgency. The customer must be approached as early as possible and should receive their food as soon as possible. Eye contact. This is commonly known as a sign of friendliness and respect. Any customer will appreciate eye contact. Smile. We don’t want a careless or rude server. Everybody appreciates smiling. Thank you. The simplest and most important sign of appreciation. This is a fairly straightforward guide on how to effectively communicate with guests, and it’s important that these steps aren’t skipped over. Once one of them isn’t included in your serving process, the level of service in your business declines immediately. It’s going to be hard to find the right server if you can’t word your job description correctly. This is why it’s always a good idea to hire someone to make sure you get this done correctly. You can always find the right writer by Googling the list of top writing websites, where you can find a person fit for the task. Websites like these classify writers and collect reviews about them so you can always find the best writer for the job. Hiring the right server is most definitely more complicated than it seems. 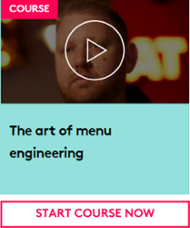 Furthermore, you need to be as demanding as possible when thinking through the essential qualities that you’re looking for in a server. Why? Well, this is actually the first person a customer meets when coming into your business, so it’s on them to make a great first impression. Your server should also abide by strict standards that range from work ethic to hygiene. Making sure that your servers satisfy high standards is imperative in order to transform your eatery into a successful restaurant. 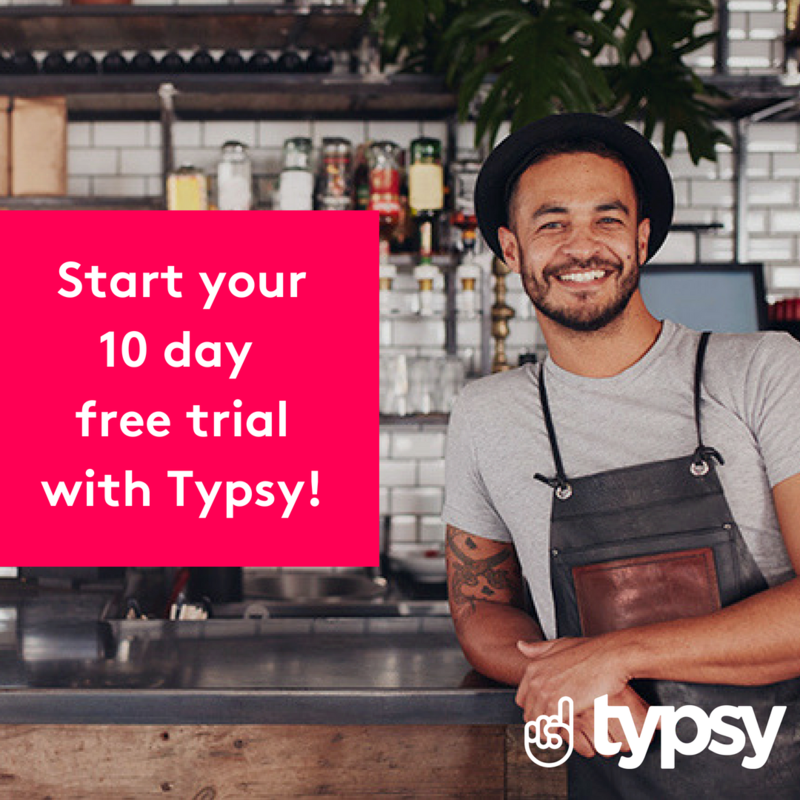 Start your online hospitality training with Typsy, and watch our course on an Front of house essentials. Daniela McVickeris an editor for Rated by Students. She is also an experienced writer with a degree in social psychology from Durham University. Daniela is primarily focused on writing about self-improvement. She has authored a number of insightful and motivating articles including Making The Right Choices Every Day and 7 Steps To Open Yourself To New Opportunities & Possibilities.